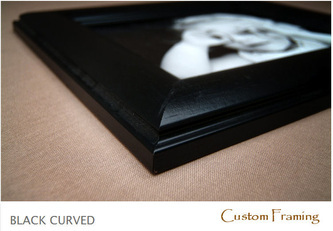 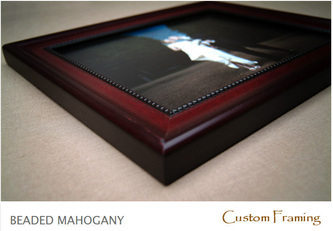 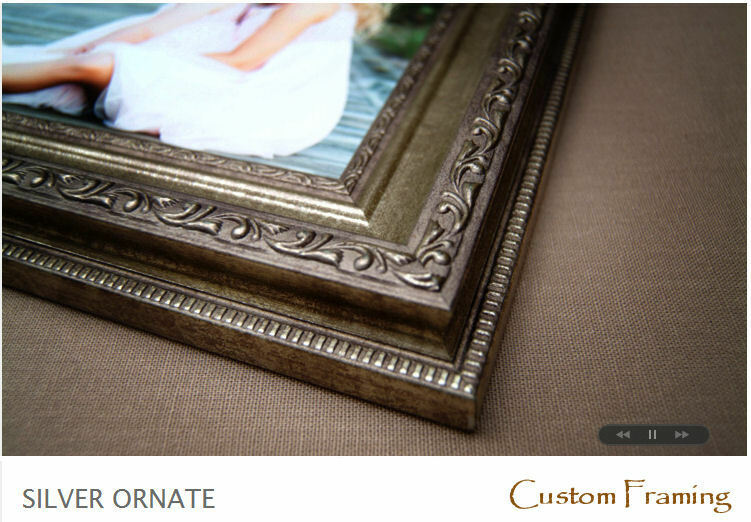 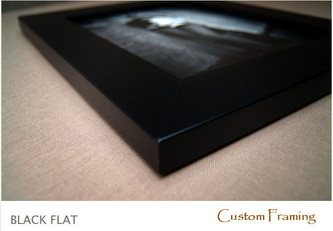 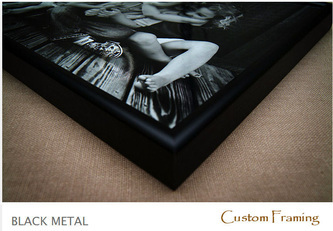 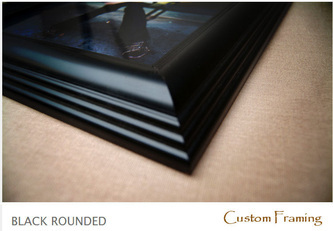 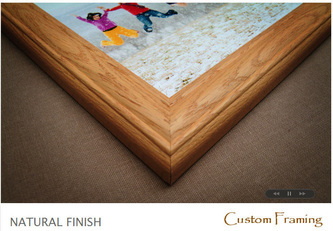 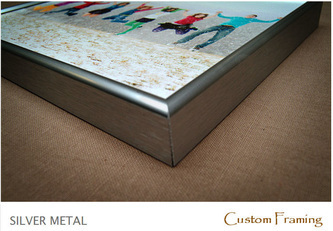 Below you can see the various frames we use for our photo artwork. 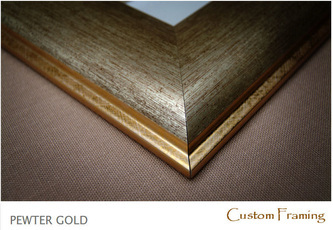 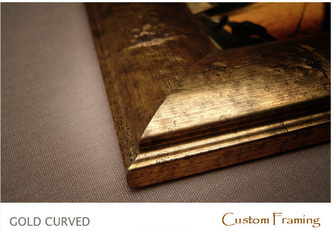 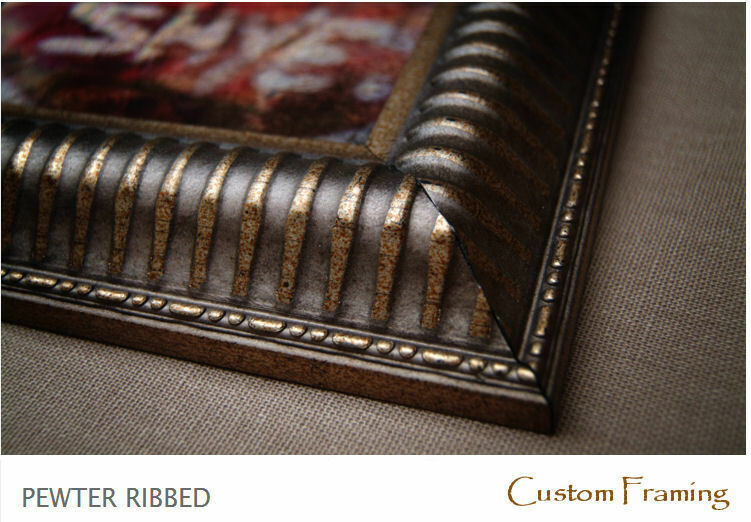 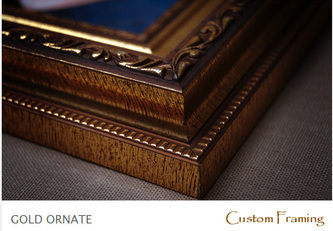 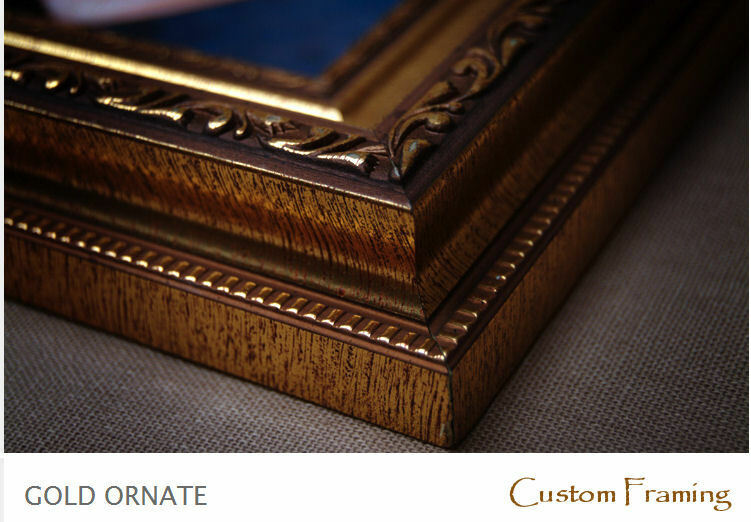 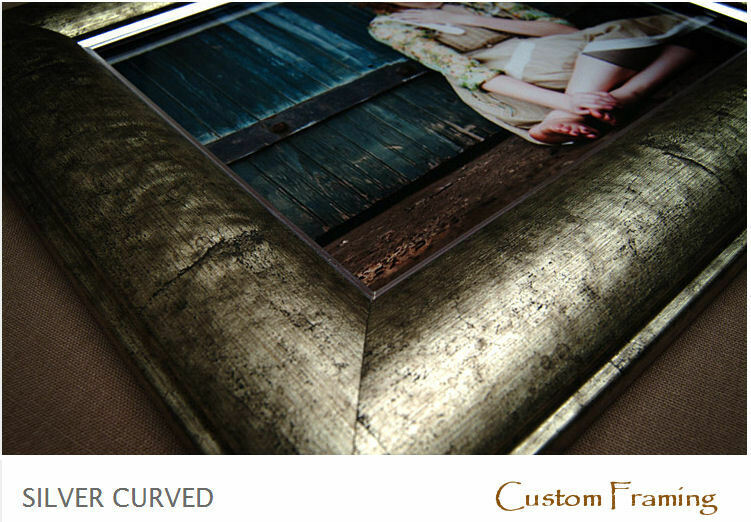 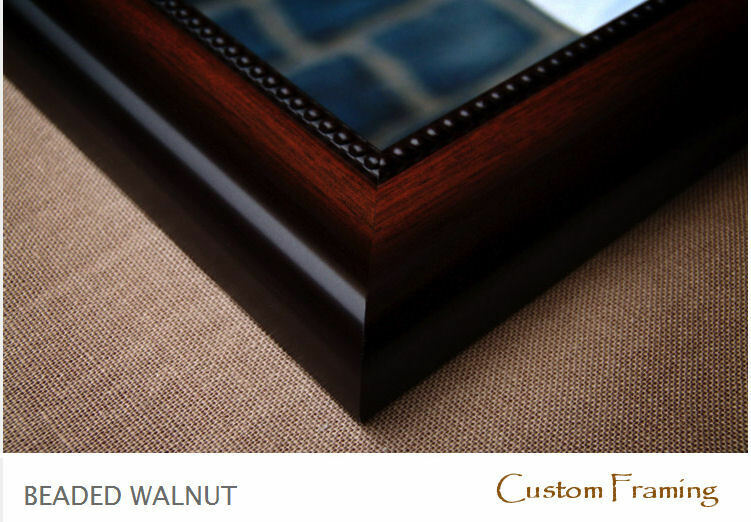 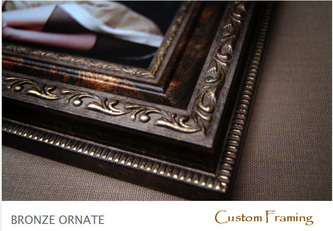 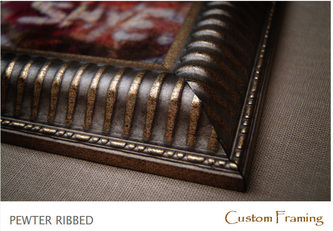 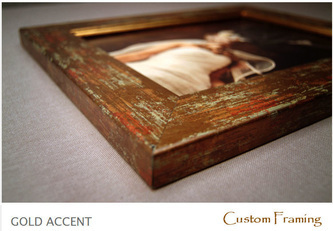 Frames are selected based on the colors in the print or the style of photo - what suits it the best! Each photo artwork is custom made - so if the frame we have selected for a particular print is not what you wanted, please mention this during the checkout process!